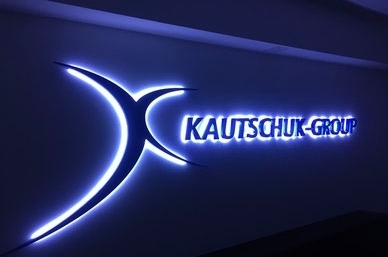 Isogran GmbH complements the product range of the Kautschuk Gesellschaft Group with polymer-bound pre dispersed rubber additives. Material such as Isogran® IS 90-65, Isogran® S-80, Isogran® Resorcinol-80, Isogran® Hexa-80 are widely used in adhesion compounds for tire and conveyor belt applications. Our complete range of accelerators, metal oxides, antioxidants, and specialities in form of pre-dispensed, polymer-bound granules includes Isogran® CLD-80, a sulphur donor that does not create Nitrosamines during processing.